It's been a busy window so far, with the landscape heading into the Clausura openers this weekend quite different from ahead of the Apertura. Jonathan Rodriguez (Santos Laguna), Yoshimar Yotun (Orlando City), Orbelin Pineda (Chivas), Alexis Gutierrez (Chivas). If Cruz Azul fans were sulking after losing the Apertura final to Club America -- the sixth time the club has finished as runner-up since La Maquina's last title in 1997 -- then the transfer business sporting director Ricardo Pelaez and manager Pedro Caixinha have done should jolt them out of the doldrums. 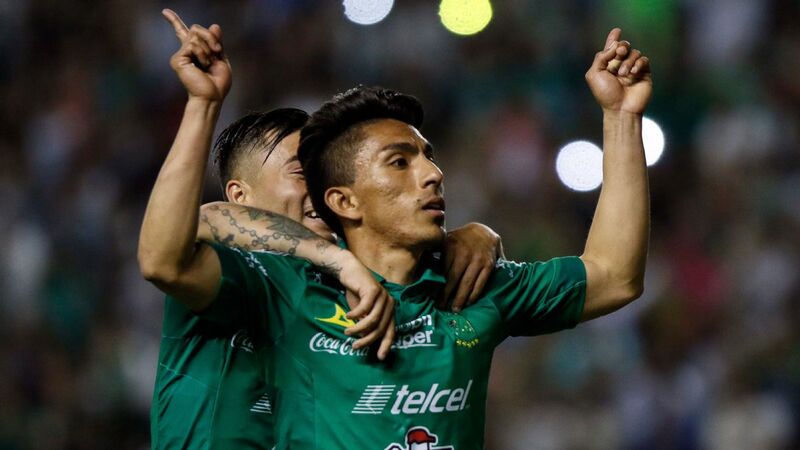 Uruguayan striker/winger Rodriguez was absolutely key to Santos Laguna last season, is hitting his prime at 25 and his pace will be a major asset in Caixinha's transition-seeking style. In midfield, expect Pineda to be an upgrade on Javier Salas/Rafael Baca alongside Ivan Marcone, while Peru international Yotun looks like he'll slot in at left-back. 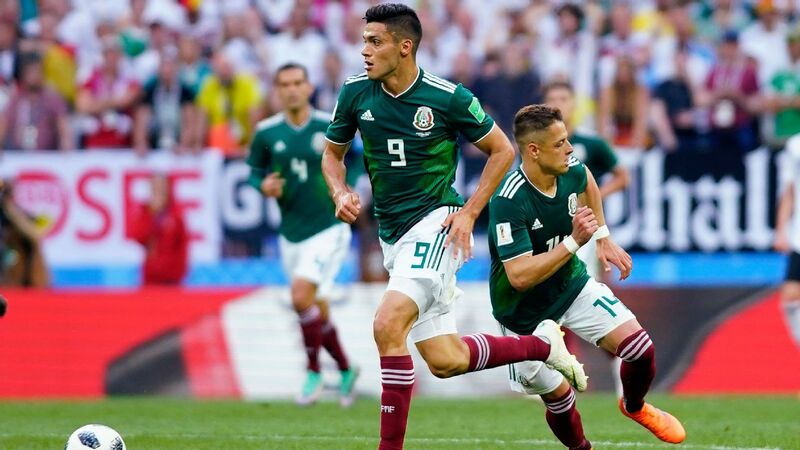 Finally, Gutierrez is one of Mexico's most promising young central midfielders. Mesh all that in with a squad that was already strong and La Maquina is arguably the team to beat this Apertura. 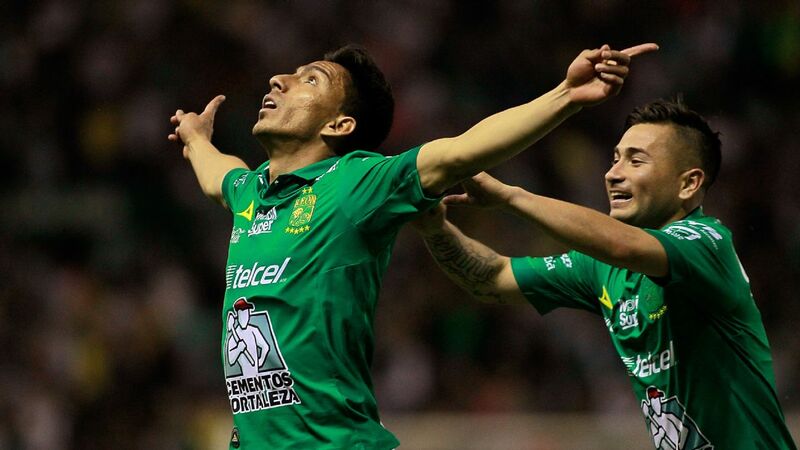 Maximiliano Meza (Independiente), Angel Zaldivar (Chivas), Adam Bareiro (Nacional). This may be the first Liga MX season in a few years in which Tigres don't start off as favorite for the title. Cruz Azul and reigning champion Club America both stake a claim, but Apertura semifinalists Monterrey also have to be in the conversation. Signing current Argentina international Meza from Independiente is the best transfer of the current window, while Zaldivar and Paraguayan Bareiro should add competition up front. 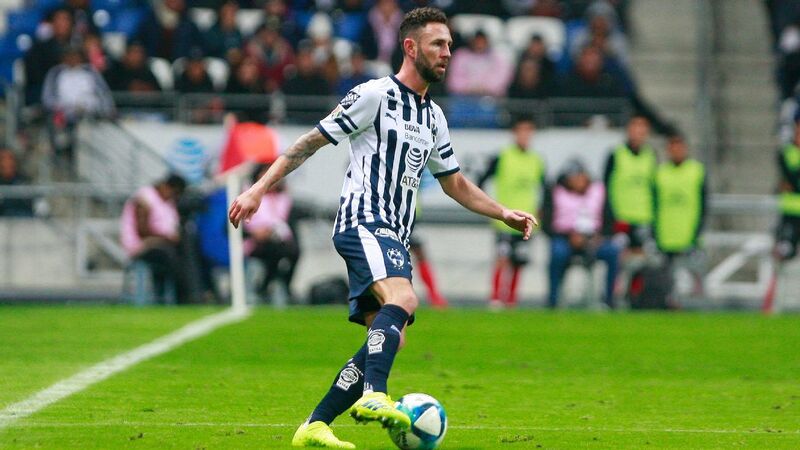 Coach Diego Alonso will be hoping for a little bit more luck than last season on the injury front, and if he gets it, Rayados will take some stopping. 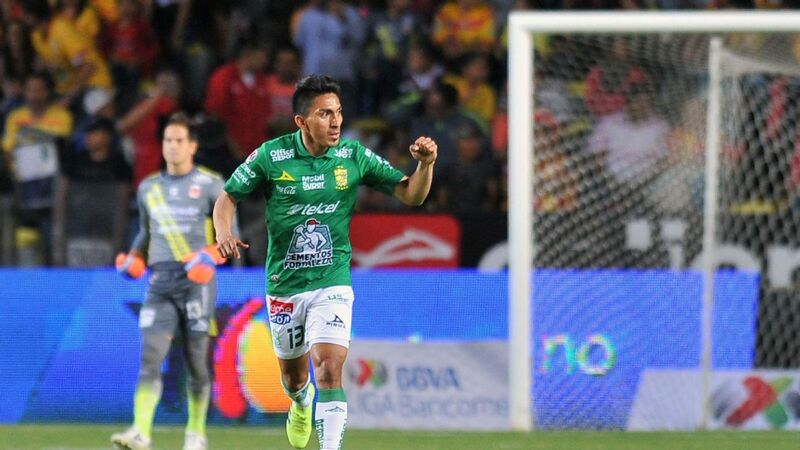 Maxi Meza moving from Independiente to Monterrey is the biggest Liga MX transfer of the winter window so far. 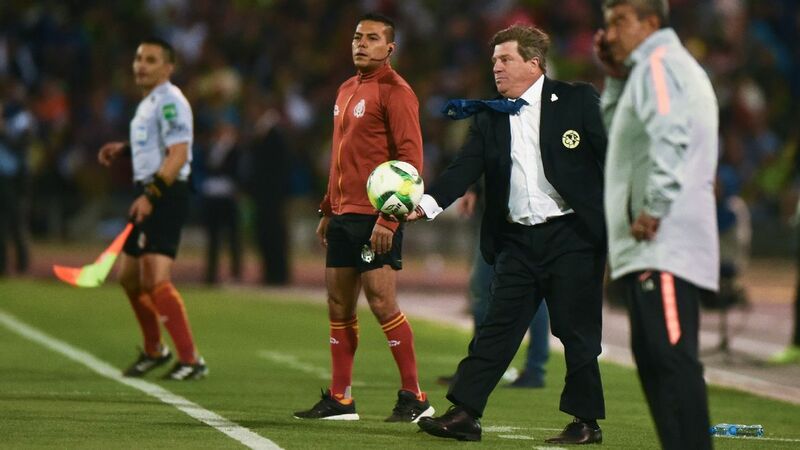 Edwin Cardona (Boca Juniors), Ismael Sosa (Tigres), Edwin Hernandez (Chivas), Victor Davila (Necaxa), Nahuel Bustos (Talleres), Leonel Moreira (Herediano). 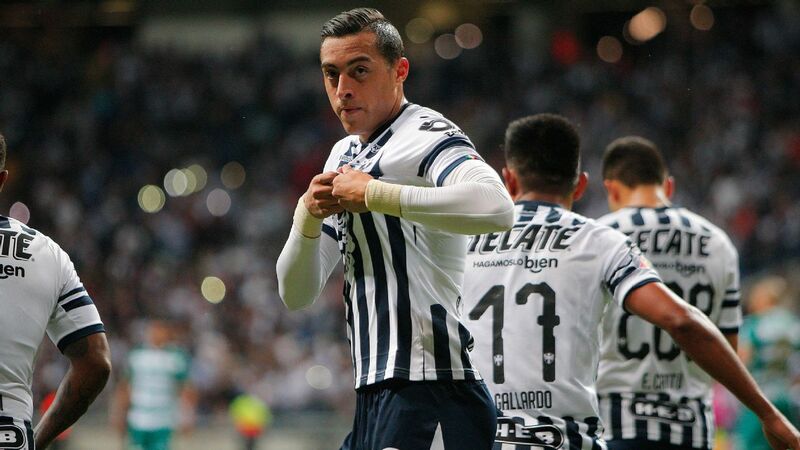 Pachuca not making the playoffs in over two years has provoked a reaction from the owners, who have pulled out their checkbook and reinvested some of the money received from the sales of Hirving Lozano and Erick Gutierrez and given the side's attack a significant makeover. 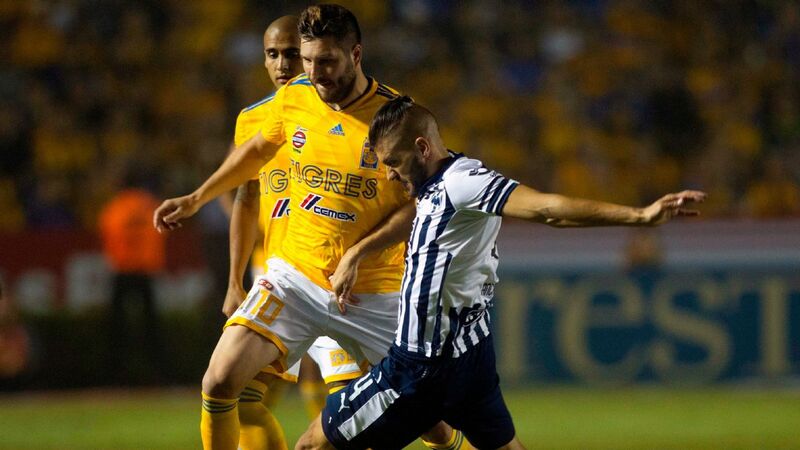 Experienced winger Sosa will be keen to make an impact after spending 2018 on Tigres' bench, while Chilean Davila is one of the best young forwards in Liga MX. 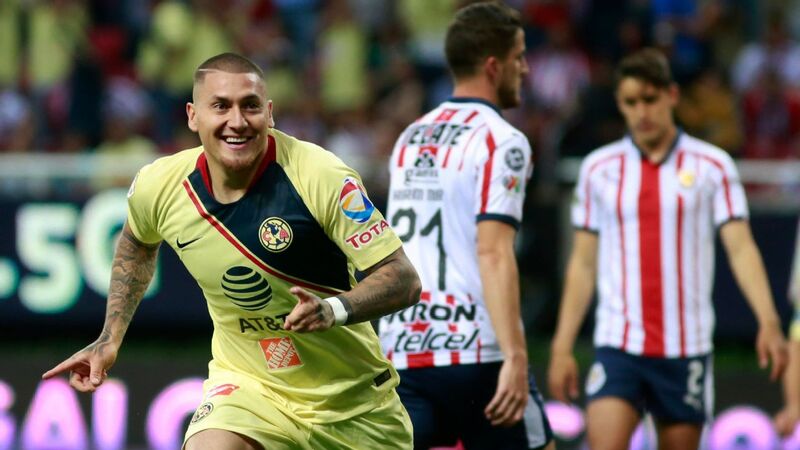 Meanwhile, Cardona, if he is focused, has the potential to be one of the best players in Mexico. If it all clicks, the playoff wait shouldn't go on too much longer. 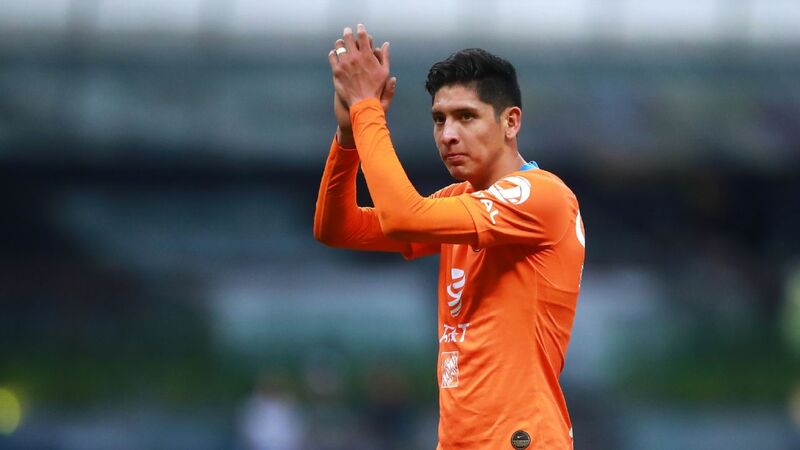 While Monterrey was busy bringing in a full Argentine international in Meza, Tigres have been very reserved, signing only 20-year-old defender Venegas from Everton in Chile. 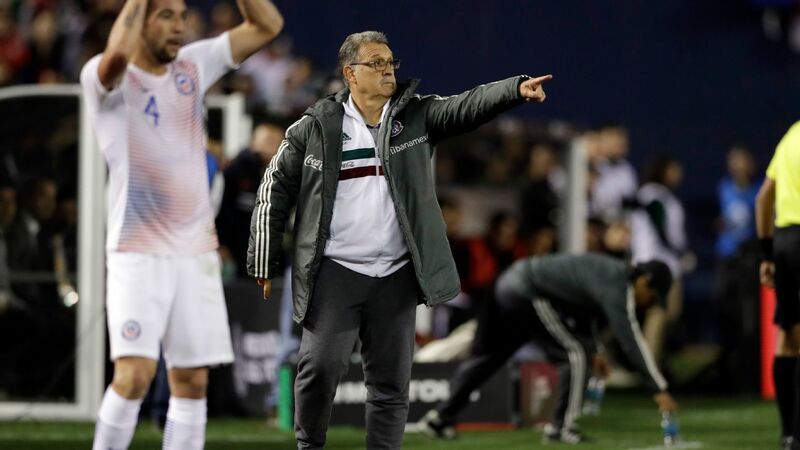 Jurgen Damm recently launched a staunch defense of the quality of the Tigres squad, and the 2017 Apertura champions will again be one of the favorites for the title this campaign.That being said, for an institution used to making a splash, this has been a noticeably quiet window. Ricardo Tuca Ferretti and Tigres have been noticeably quiet so far in the winter transfer window. 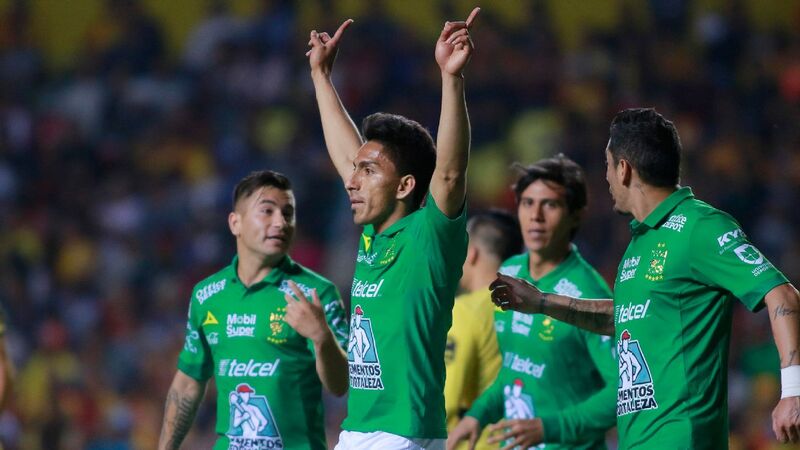 There have been no signings so far for Las Aguilas, although it wouldn't be a surprise if Henry Martin left and another striker was brought in during January. 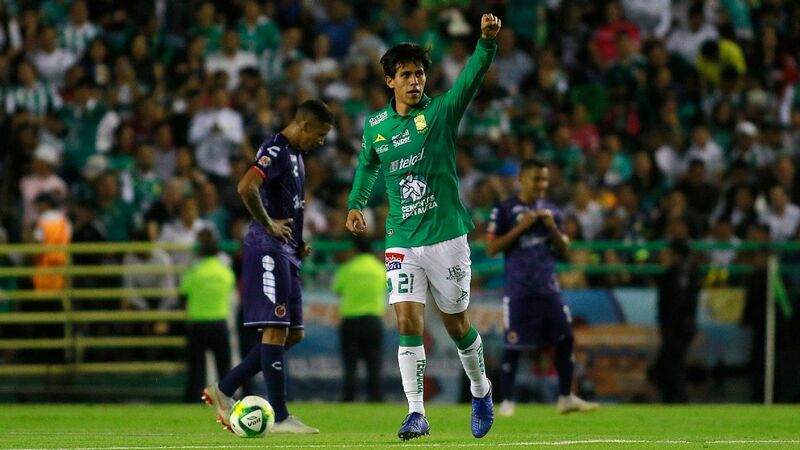 Youngsters Diego Lainez and Edson Alvarez may well leave for Europe in January, too -- should offers acceptable to America come in, that is. But even if there are a couple of sales and no one is brought in, America should be in the title race. 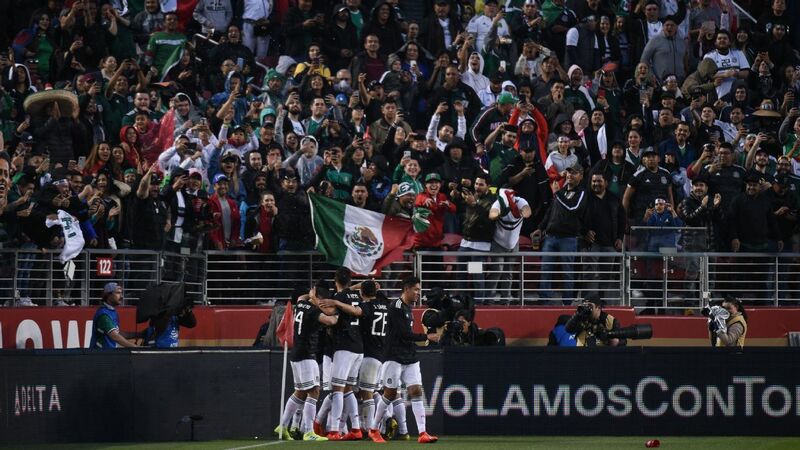 Pumas lost 6-1 to America in the Apertura semifinal second leg in a historic defeat for the club, but while Cruz Azul's reaction to a disappointing end to 2018 has been to go out and spend, fellow Mexico City club Pumas have done absolutely nothing in the transfer market so far. 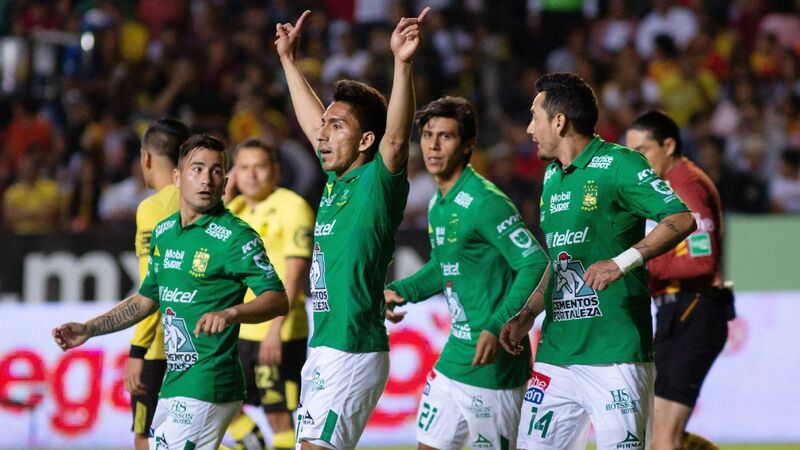 Even more worryingly, sporting director Leandro Augusto admitted that the club doesn't have the budget to match the spending power of certain other Liga MX teams. The suspicion last season was that a direct Pumas team under David Patino overachieved and making the playoffs with a similar starting XI could prove difficult. Dieter Villalpando (Necaxa), Alexis Vega (Toluca), Tony Alfaro (Seattle Sounders), Luis Madrigal (Monterrey), Jesus Molina (Monterrey), Hiram Mier (Queretaro). 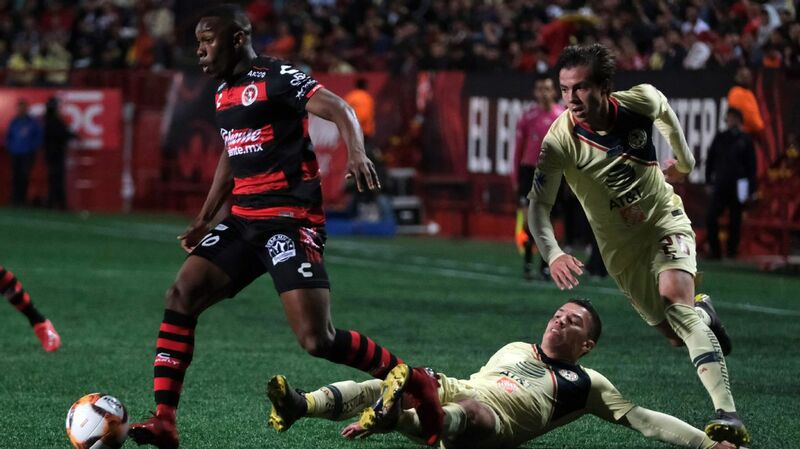 There are six new faces -- as well as three returning loanees -- at Chivas for the new season as the club continues to overhaul the squad that won the 2017 Clausura title under Matias Almeyda. Out in December have gone Pineda, Hernandez, Angel Sepulveda, Zaldivar and Carlos Salcido, meaning there is a sense of the unknown about this Chivas team in the Apertura. Coach Jose Cardozo has a huge job to get the new faces playing together, although Chivas' squad is good enough to be in the playoff fight.